Before G.O debuted with MBLAQ in 2009, he was part of the co-ed R&B group TYKEYS since 2007, but left after the group went bankrupt. 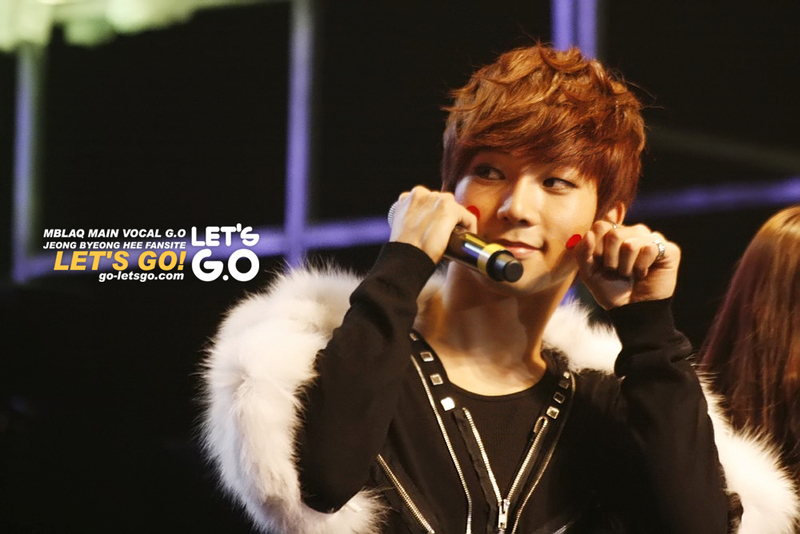 Born Jung Byung Hee, MBLAQ G.O has made quite a successful career under his stage name. In addition to his work with MBLAQ, which is successful in both Korea and Japan, he’s also done a number of solo works. 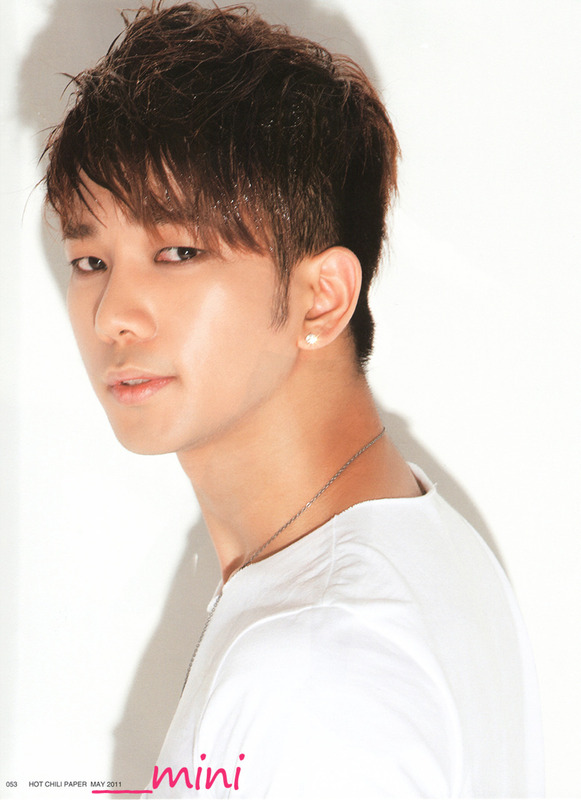 As a singer/songwriter, MBLAQ G.O’s work sometimes also appears on soundtracks for dramas and films. He’s also appeared in musicals and television dramas. His work with MBLAQ keeps him quite busy though and the group has won a number of awards and, as mentioned, gained popularity in Japan. Naturally, MBLAQ G.O has great style, and it’s no different in his choice of backpack! Here he is with his John Peters New York backpack. This flap style backpack is one of our most popular models, with extra space and a unique design. With his busy life, it’s no wonder G.O needs a good backpack to keep his things in order! 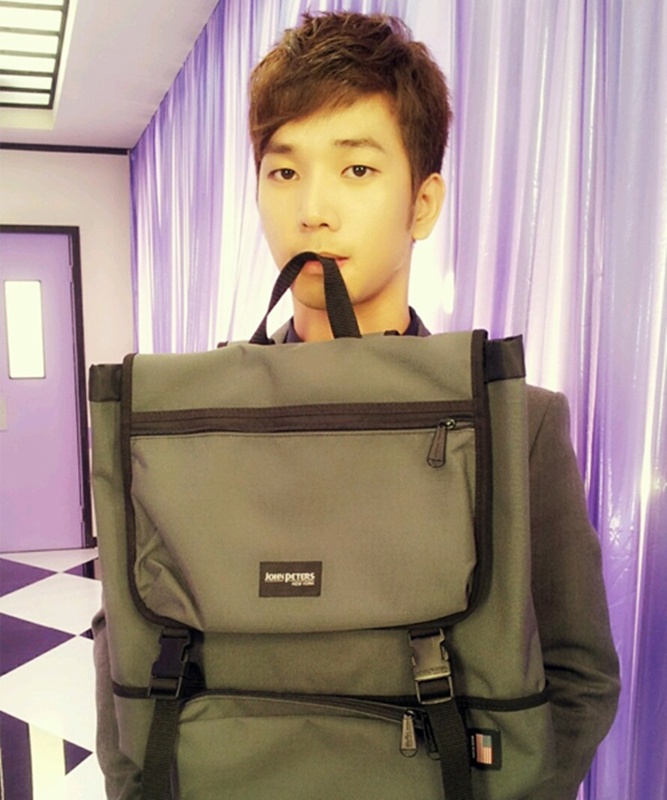 To get your own backpack like MBLAQ G.O, check out www.johnpetersnewyork.com! Share the post "MBLAQ G.O’s Fashion Style"
Posted in CELEBRITY'S PICK and tagged John Peters New York, John Peters New York backpack, mblaq g.o, mblaq g.o backpack, mblaq g.o bag, mblaq g.o fashion, mblaq g.o style. Bookmark the permalink.